I used to organize in Three Rivers…the last big one was 20 years ago! On the first weekend in December, I will again be hosting a smaller version of this fun event at my art studio. Enjoy sipping mulled cider and shopping for special artisan-made treasures. Find us on the 1st Saturday Three Rivers map for December 3. We will also be open on December 4. Many years ago (in another lifetime) I organized a special annual holiday event, called Le Petit Noël, which was held on Thanksgiving Weekend. It was a special time to celebrate wonderful local art and encourage local shopping for Christmas. Now, 20 years later, I am now hosting a mini-version of this event at my art studio. Jeanette Acosta is a multi-media artist. She will sharing her fine jewelry, made with semi precious stones, sterling silver and turquoise, which has been featured and sold at The Kiva Gallery in Santa Fe, the Autry Museum in Los Angeles, Viejas Gallery in Viejas, California, and several high-end boutiques in Los Angeles like Billy Martin’s on Sunset Plaza-Sunset Boulevard and Nieman Marcus. Her jewelry has also been featured in fashion magazines alongside the works of Ralph Lauren. She is a permaculture and herbology teacher and will bring her herbal salves made with lavender, creosote and comfrey, her herbal infused jams like cardamom plum orange, rosemary blackberry, vanilla pomegranate, Ayurvedic spice peach and lavender lemon marmalade. She will also be offering her original music CD called “Standing Brave” featuring Standing Brave Drum and singers Dodie L Kent, Tina Orduno Calderon and Joe Calderon. 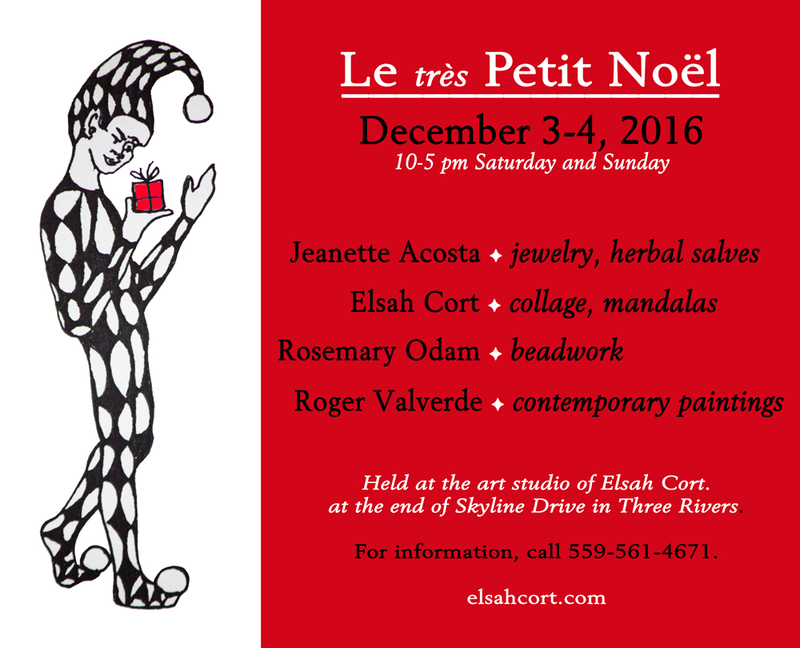 Elsah Cort is a mixed-media collage artist who will be showing her archival digital prints, greeting cards, earrings and mulling spices. 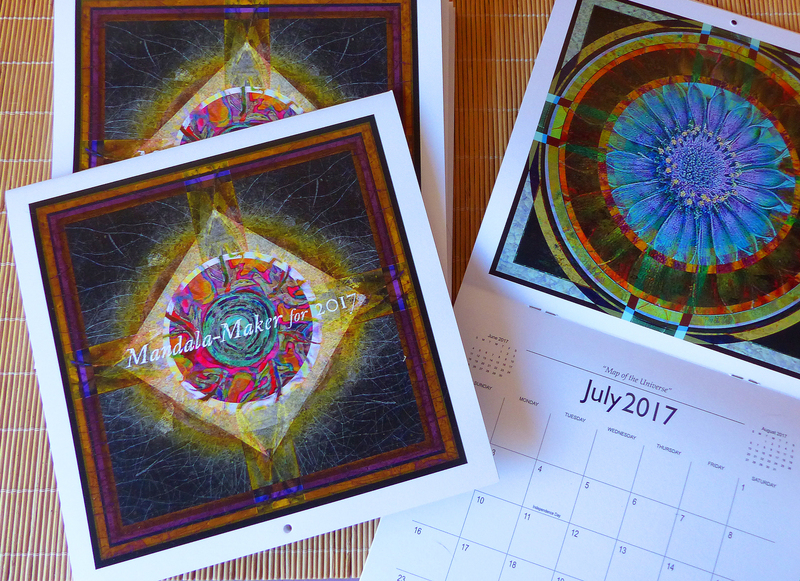 She has created “Mandala-Maker”, a new 2017 calendar with twelve of her digital collage mandalas as monthly inspriations. 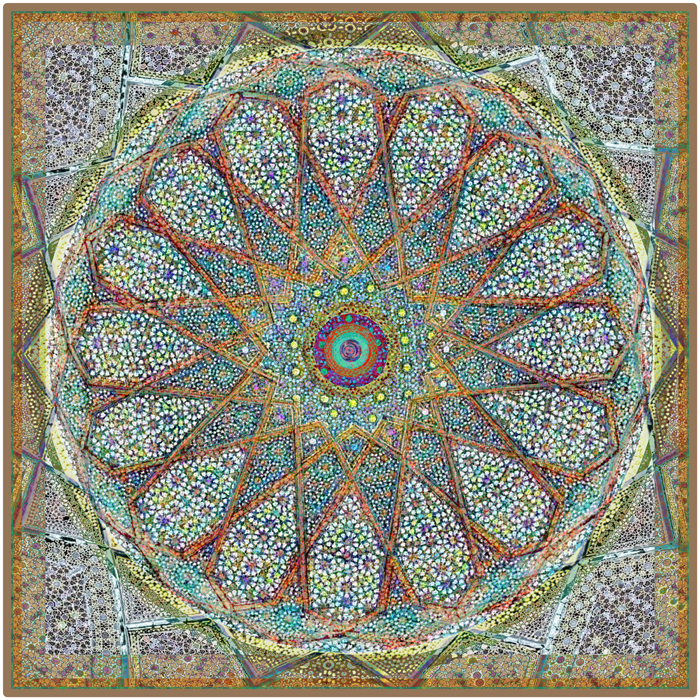 New cloth ornaments printed with her mandalas, embroidered and assembled by hand, will debut for this year’s Le Petit Noel. She is opening her studio space for this special event. 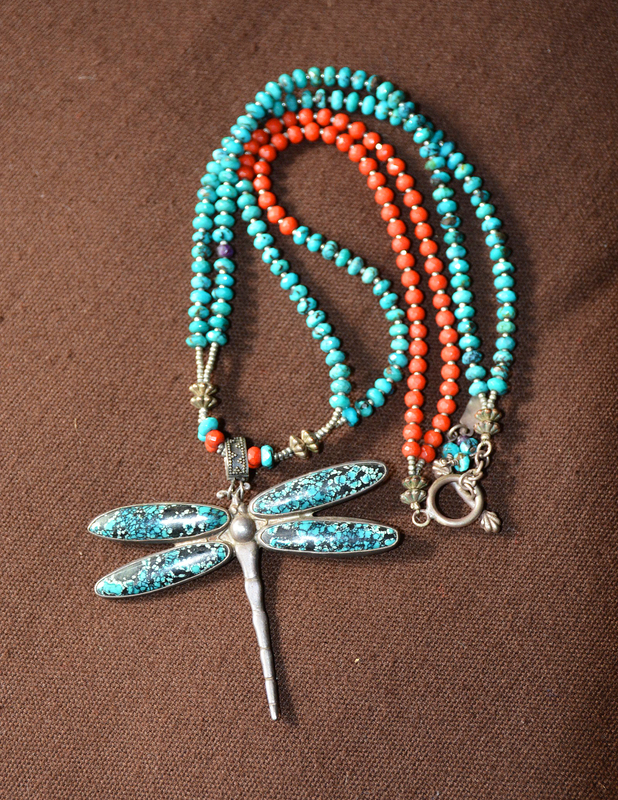 Rosemary Odam is a beadwork artist who finds designs in her dreams and translates them into beauty into hairsticks adorned with peyote-stitched seed beadwork. She lives and works in Hanford. Roger Valverde (husband of Jeanette Acosta) is an accomplished painter and graphic designer (for the California Department of Transportation). 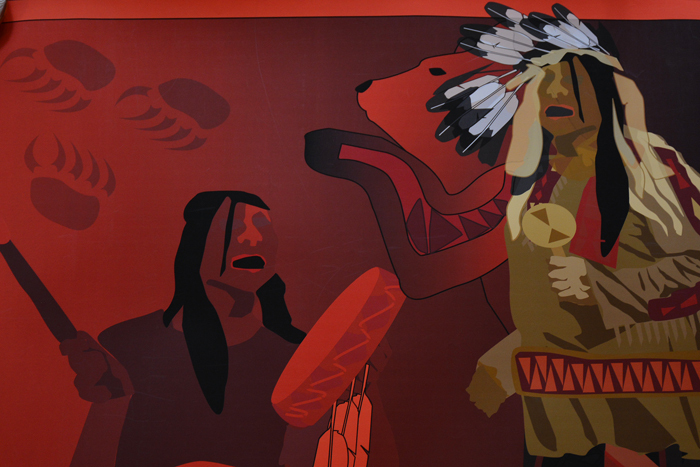 He will be sharing original paintings and giclee prints. His artwork is highly sought after by art collectors. Jeanette and Roger moved to Three Rivers three years ago and have restored their property along the South Fork of the Kaweah River back to a superb natural landscape (an ongoing process).